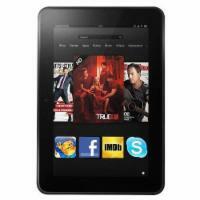 Amazon has the Kindle Fire HD 32GB 7" Tablet Sale Priced at $199 with Free Shipping. Note: You can download the the BuyVia Kindle Fire app for free today in the Amazon App Store. Also see more information here. The tablet is great for Amazon shoppers, especially Prime members, as this tablet connects directly to Amazon for books, videos, and music. 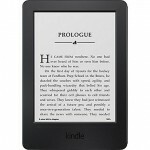 You are able to stream unlimited movies, TV shows and borrow a Kindle book every month (Prime Members).